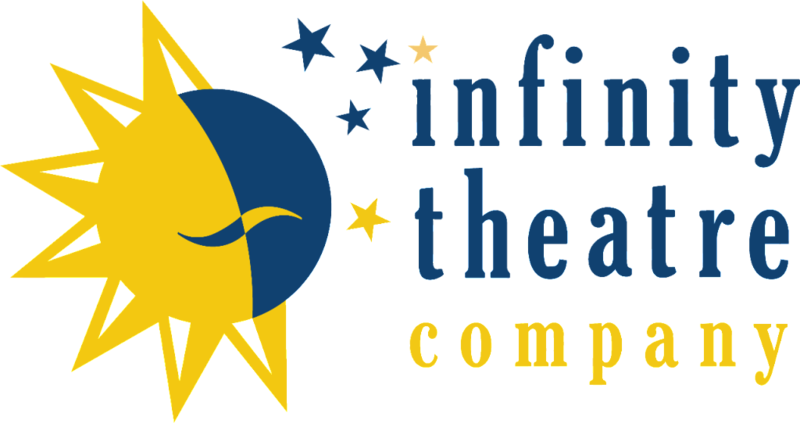 Enriches Annapolis with professional New York City theater that inspires and transforms artists and audiences, through imagination, creation, and the infinite possibilities found only in theater. First time visitor - disapointed in the performance - venue was great! Not just for children---Broadway shows too! Broadway quality at a fraction of the price. We were amazed at the quality of the singing and acting. HIGHLY RECOMMEND the Broadway shows.